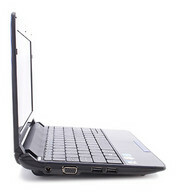 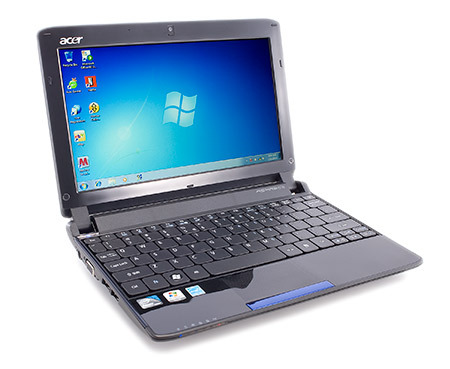 The Acer Aspire 5740G-334G32Mn sells for Rs. 43,500. 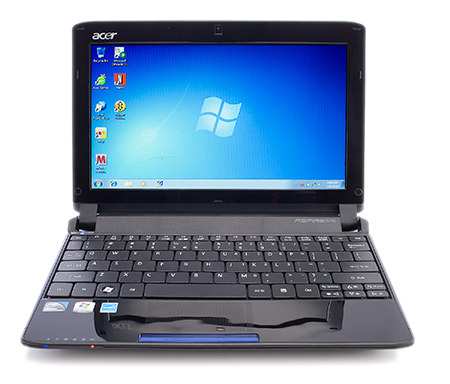 Reasons why you should think about buying the Acer Aspire 5740G laptop are many -- the laptop offers a good screen, very good performance and features, nice build quality, full-keyboard and a gesture-enabled touchpad. 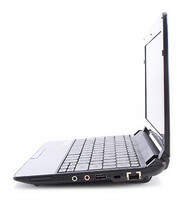 However, the laptop's quite heavy and doesn't have a great battery life. 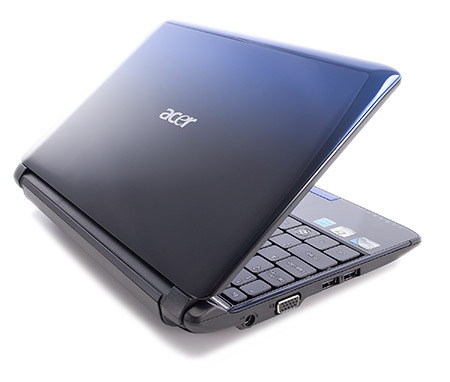 If you want a nice, big laptop for home usage and casual gaming, and if you don't care much about its mediocre battery life, the Acer Aspire 5740G should hold you in good stead.